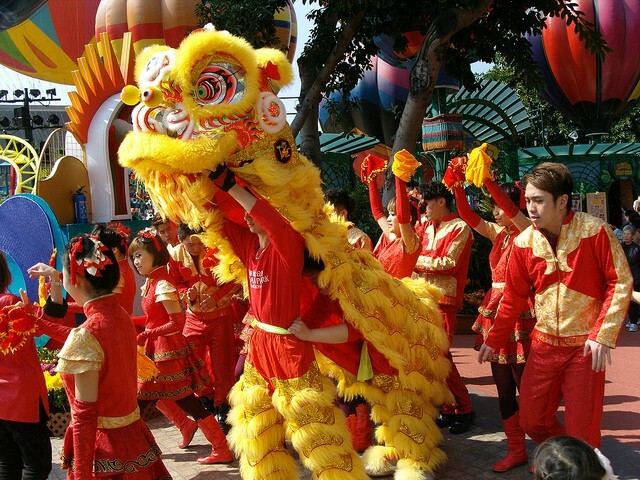 Whether it is leaping lions at the Waterfront, dazzling dragon dances at the Summit, incredible board-busting Kung Fu shows, lucky red packets at the God of Fortune Palace, roaring dances at the Waterfront Plaza while Old Hong Kong plays host to roving performances, shopping and snacking on street food and Kung Fu troupes galore. 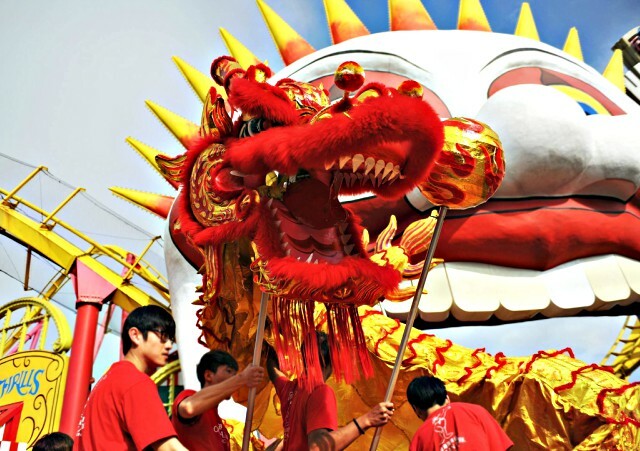 There is of course special events and shows, the themes vary from year to year, but you can always count on this year trying to outdo last year's events! All restaurants of course, will be featuring seasonal specials. 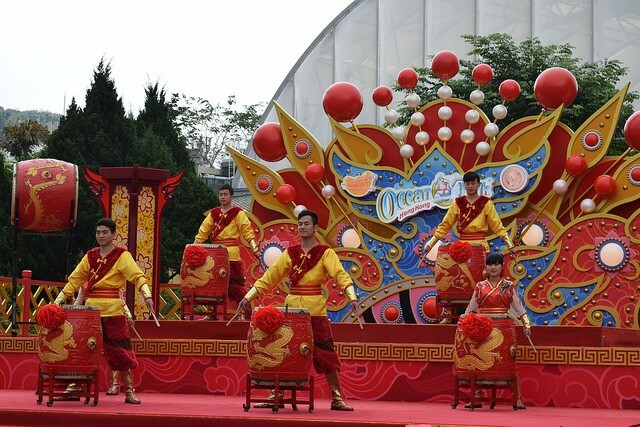 Welcome in the Year of the Pig at Ocean Park with Hong Kong's most adorable pig, McDull who will help you usher in a year of fun and prosperity! 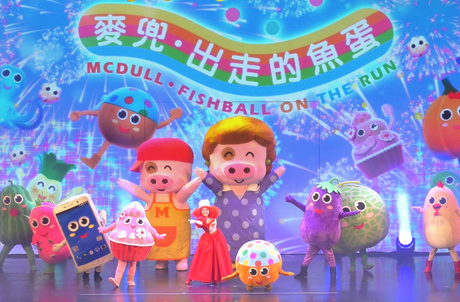 McDull will be on stage at Applause Pavillion with a heart-warming music theatre show and comic antics, funny dances and merry songs performed by McDull and his mom! There will also be individual meet-and-greet sessions in Old Hong Kong with McDull and his friend McMug in Old Hong Kong. 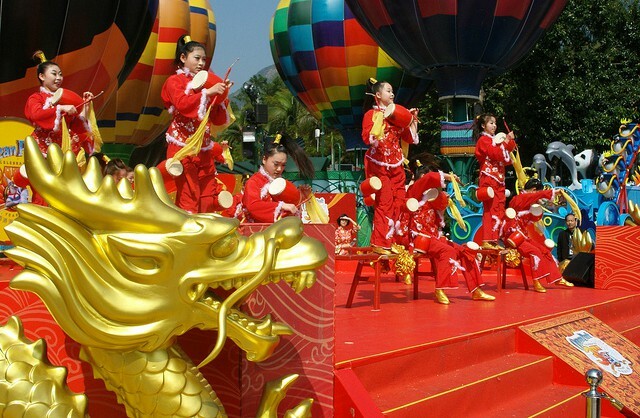 Other Chinese New Year attractions coming this year include a nostalgic bazaar at the Waterfront, a Happy Tiles Lucky Path with giant Mah-jong tiles, the God of Fortune handing lucky red envelopes, LED interactive Wish-Upon-A-Pig Pond, Lucky Pig's Wall of Wishes and of course no Chinese New Year celebration would be complete without fabulous food... 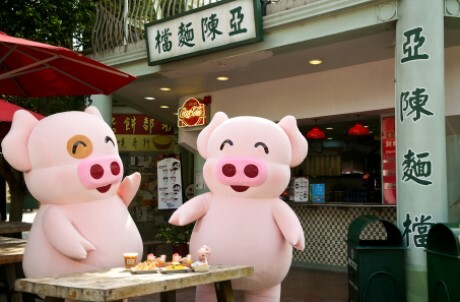 Ocean Park's restaurants and food kiosks will offer a range of special McDull-themed delicacies!